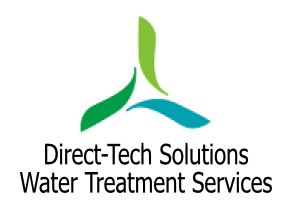 Water treatment services are vital in order to reduce both costs to your company and risks to your employees. Poorly treated water can lead to scaling or corrosion, which in turn will have a negative impact on efficiency. Legionnaires’ disease is a potentially fatal form of pneumonia and everyone is susceptible to infection. Chlorine dioxide (CLO2) in accordance with ACOP L8 can be used as an alternative control measure in controlling Legionella to temperature.